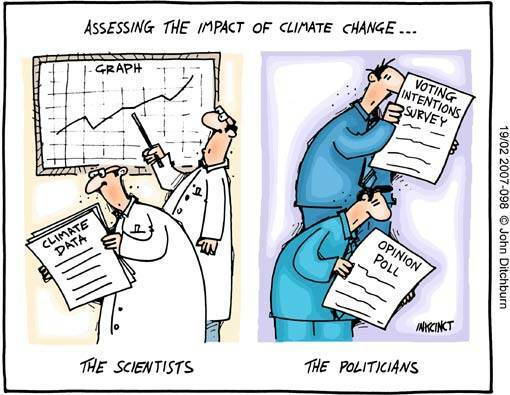 We’ve mentioned before the polling the Institute for Public Policy Research did last year with Brand Democracy, testing out different ways of framing climate policies in 157 marginal constituencies across Britain. Over 3,000 people on YouGov’s panel were surveyed on-line, and the data then weighted by social, demographic and voting patterns. The fieldwork was carried out in September ahead of the party conference season. A few key results stand out. 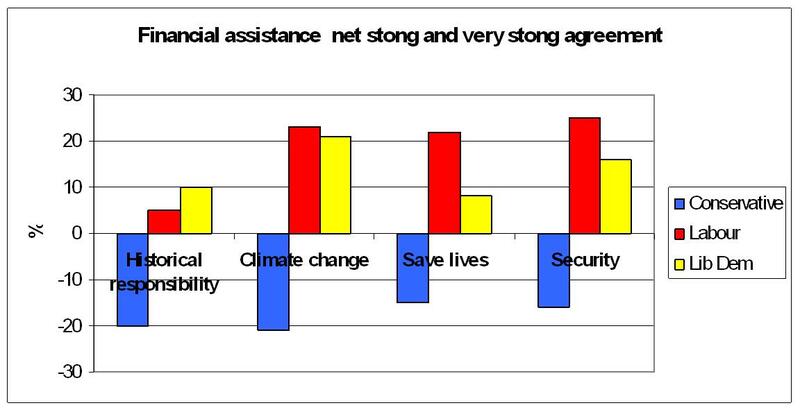 One is that climate change is a priority issue only for a small minority. 5% identify it as the issue likely to be decisive in how they vote, a finding quite similar to that found in nationwide polls. This rises to 17% for those saying it is one of the 3-4 most important issues, but stands in contrast to the 70% who name unemployment and the economy. This is of course a significant group in finely balanced marginals, but it remains the case that this election will mainly be about the economy, and climate is a side-issue. A second important finding is that some policies, especially the expansion of renewable energy, remain popular, with support overwhemingly outweighing opposition. Renewable energy is most popular when framed as an energy security policy, rather than as climate policy, or indeed as a jobs and investment policy. In that sense, the strategy of the Conservatives, who have presented their climate and energy policies primarily in terms of security, makes sense. However, this data also show that the Conservative leadership have a problem. Those intending to vote Conservative are less likely to believe in man-made climate change, and less likely to be supportive of climate policies, regardless of how they are framed. This is especially true of the idea of financial help for developing countries for mitigation and adptation (a crucial element of any viable global deal on climate and one of the few takeaways from last year’s Copenhagen debacle). A clear majority of Labour and Liberal Democrat voters support this idea, but a clear majority of Tory voters are strongly opposed. These views are also found in many Conservative prospective parliamentary candidates, for whom reducing Britain’s carbon footprint is the lowest priority issue. These findings point to the dilemma a possible future Tory government leadership is likely to face. Much of Cameron’s de-toxification strategy for the Conservative party has been based on embracing the environmental agenda, but this is not popular with backbenchers and many core voters. A narrow Tory majority may therefore place much of what is left of the Vote Blue Go Green agenda in jeopardy.